You’re reading this article then perhaps you’re being troubled by the whiteheads way too much. But first of all, you should know what white heads really are. Whiteheads are white and hard bumps caused by the accumulation of dead skin and oil inside the skin pores. They are also known by the name of comedones. Whiteheads happen most to people with oily skin type. Clogged pores are the major reason behind its occurrence. You should never pop your whiteheads using your hands. It can cause infections and aggravate the situation further. So, if you’ve spotted whiteheads on your skin, lately, read our home remedies to get rid of them at home. Egg is rich in vitamin A which promotes the healing of an active acne. It will also cleanse your skin deeply and tighten up your pore to prevent further whiteheads outbreak. Separate the egg white from the yolk and whisk it using a fork or a beater. Cleanse your face with a mild cleanser. 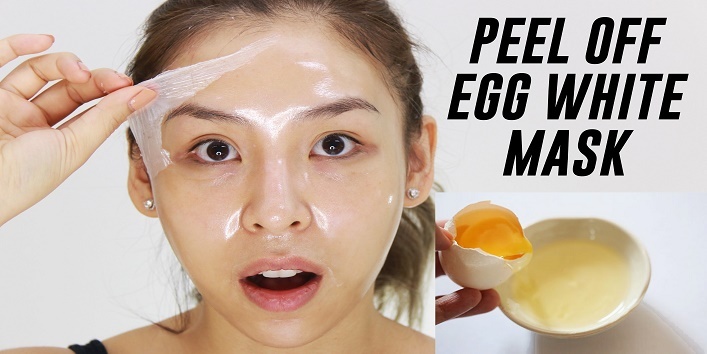 Apply the egg white using a face mask brush or your fingertips. Focus more on your nose where the whiteheads are maximum. Grab a thin layer of tissue and place it over the thinly applied layer of egg white. Apply another layer of egg white on the tissue. Leave the mask for half an hour. Let it dry out completely. Once it is dried, peel it off gently in the upward motion. After peeling it off, wash your face with lukewarm water. Since whiteheads is a sort of acne, so we need to absorb the excess oil for treating them. 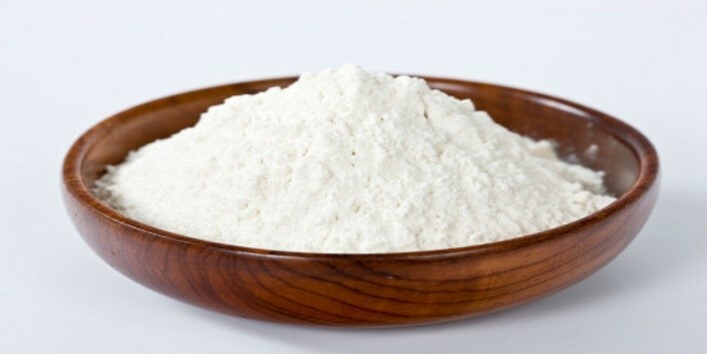 Corn starch is known as a good oil-absorbing agent. Vinegar, on the other hand, exfoliates your skin and heals the active acne. Take 2 tbsp. of corn starch and 1 tsp of vinegar and mix them well. apply this paste on your affected area. Leave it for 15 mins. Wash your face with lukewarm water. Repeat it twice a week for visible results. Rice powder is an excellent exfoliator. 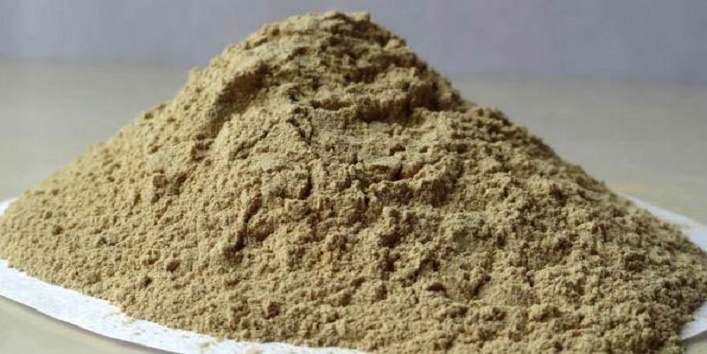 It removes whiteheads and brightens up your skin tone. Grind the uncooked rice to make a powder. 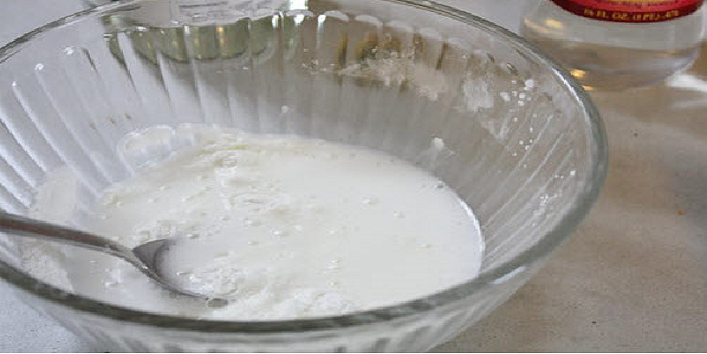 Add the milk to it to make a paste. Apply this paste on your face and massage it in a gentle circular motion. Leave it for 15 minutes and then wash it off. Fuller’s earth is a boon for oily skin. It can eliminate whiteheads permanently when you use it daily. Mix the ingredients to make a paste. Apply this paste on your face and leave it to dry. Wash it off with lukewarm water. 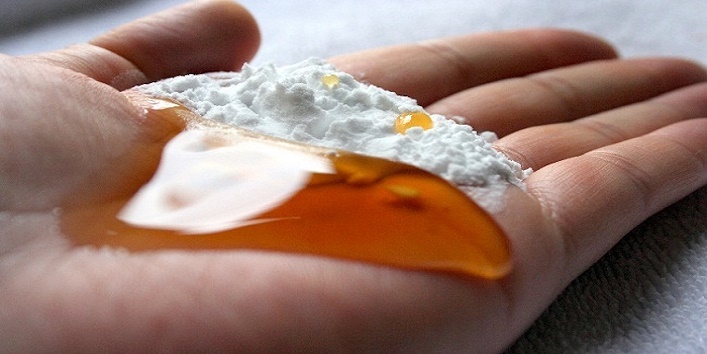 Baking soda is the most preferred exfoliator for oily skin while honey is a humectant. So, prepare this DIY scrub at home for getting rid of whiteheads. Mix the ingredients to make a paste. Apply it on your face and rub it in gentle circular motions. Wash it off with cold water. Also Read: Apply Honey and Neem Paste On Your Face & See What Happens!